To fill up our churches, sometimes we do some silly things. Things the Bible doesn’t even call us to do. 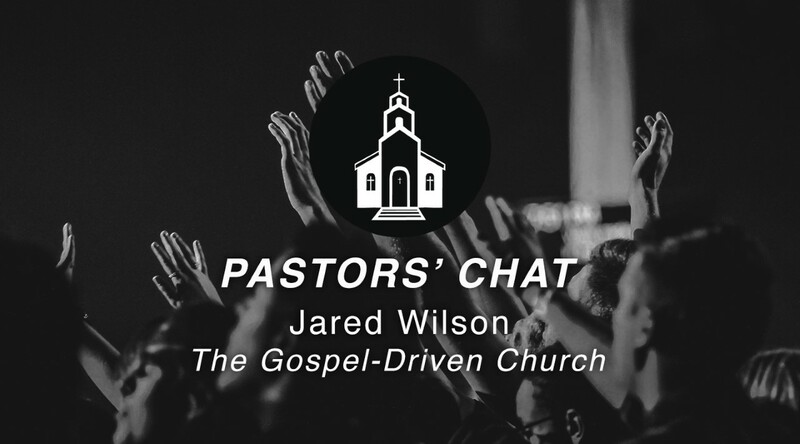 Our guest, Jared Wilson, says that in a move to grow that starts with good intentions, we end up losing the Gospel. 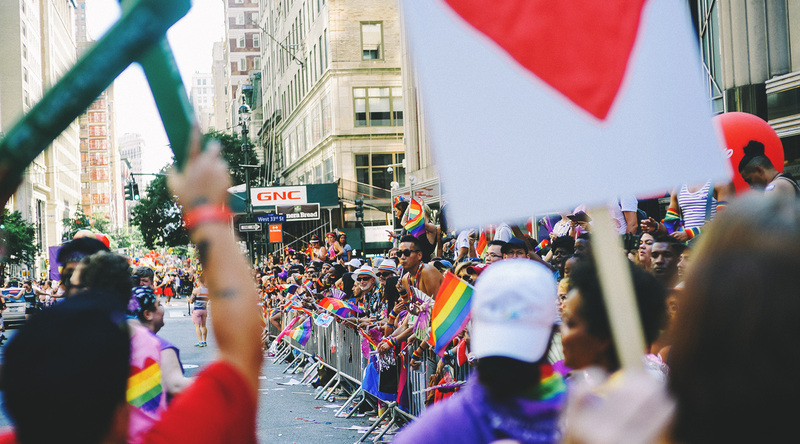 Identifying with others in the LGBTQI world can open doors to engage people who need to hear about Christ. It can also give us the chance to speak honestly against the horrible ways Christians have often treated the gay community. Today David Bennett’s on Steve Brown, Etc. 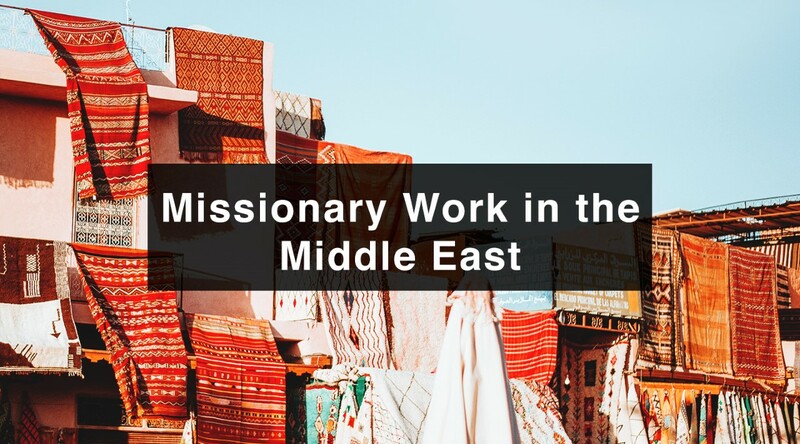 with an unexpected story of being a gay activist who discovered Jesus. 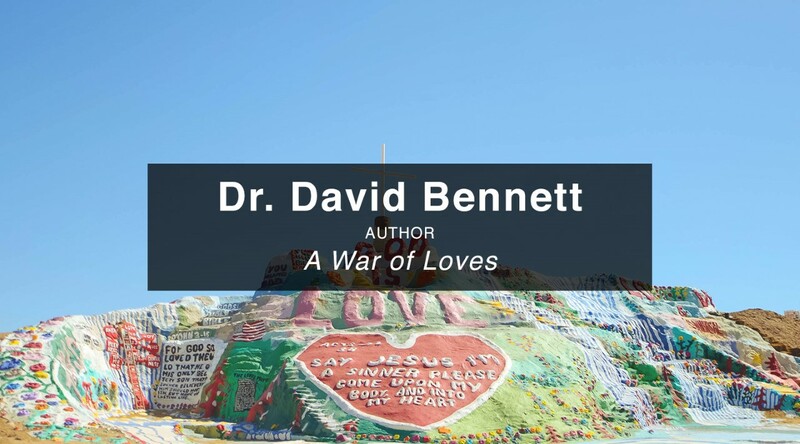 David’s going to talk about his supernatural encounter with God and his new book, A War of Loves. 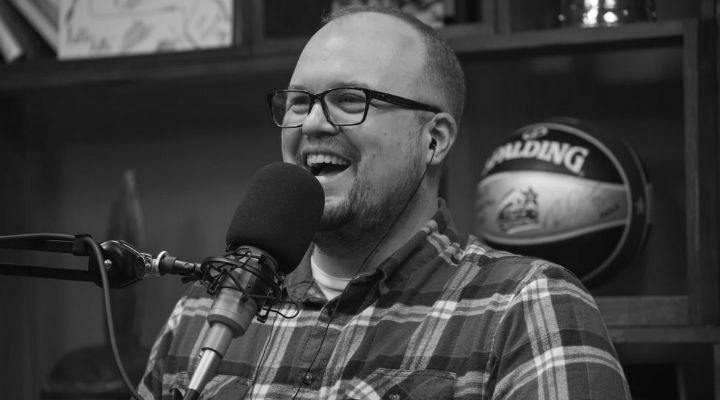 Our guest today could be killed if we said his name. 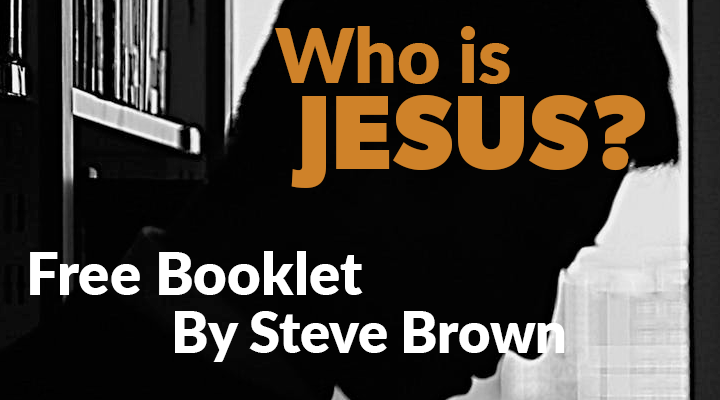 You’re gonna want to hear his story on this Steve Brown, Etc! 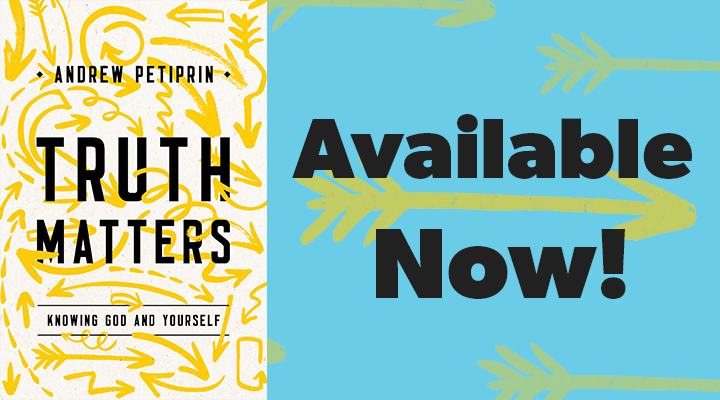 It’s never been easier to end up overwhelmed by all the injustice in the world. Just scrolling through the news feeds on our phones can leave us both stirred to action and simultaneously discouraged that our little bit will make any difference in the face of so much evil and suffering. Eddie Kaufholz is on SBE to show the way from observer to activist. 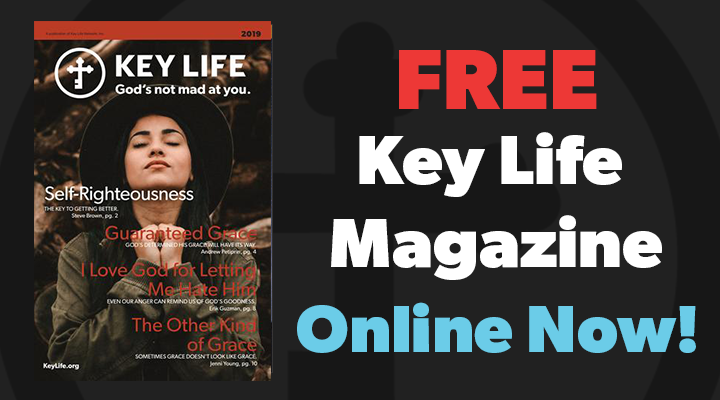 Is there more to the abundant Christian life than keeping your nose above water? 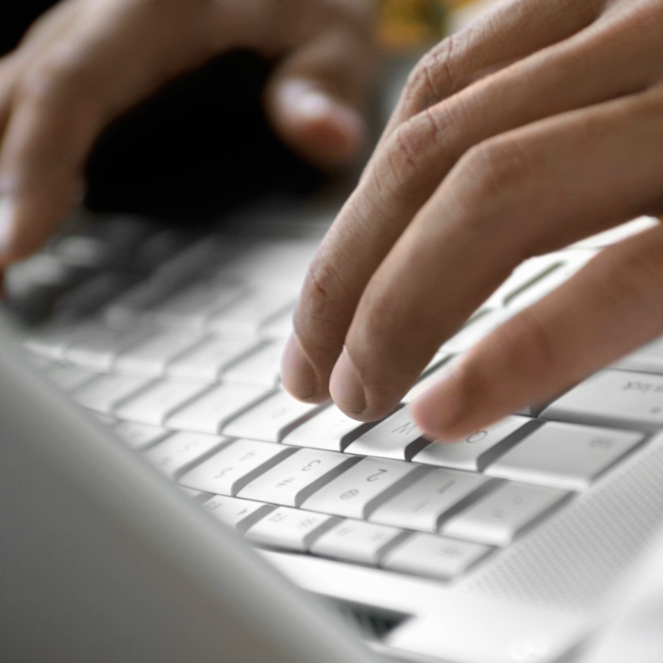 Can you live the Christian life as a loner? 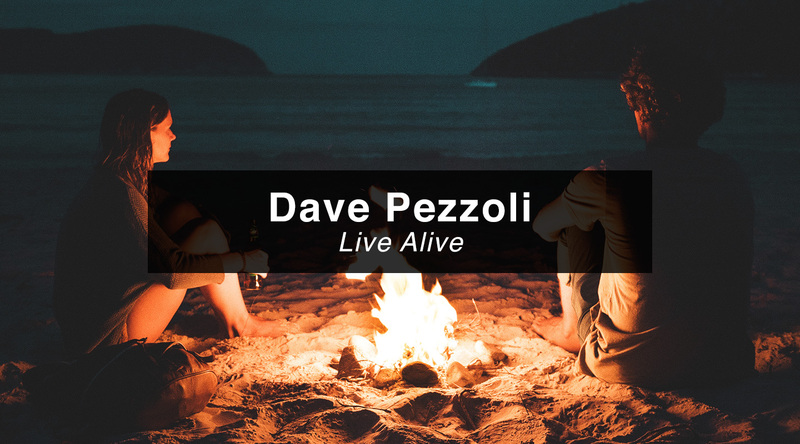 Join Dave Pezzoli and friends from Live Alive Podcast on Steve Brown, Etc. 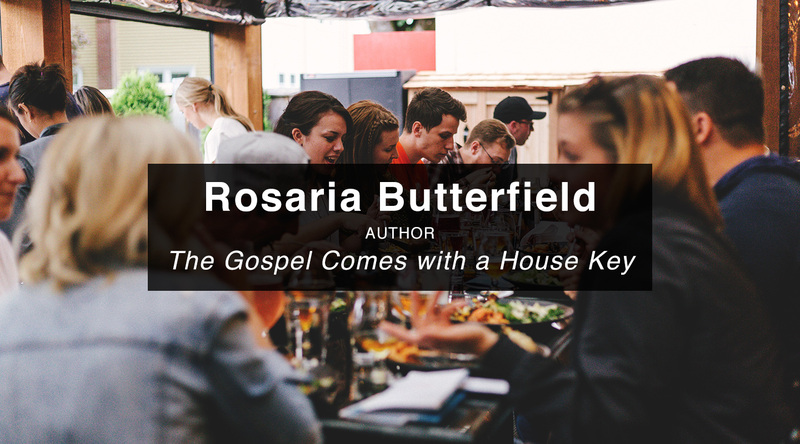 as they answer these questions, and talk about learning how to hear from God, do what he says, and live it out in community. There are more slaves in the world today than ever before in human history. That’s super hard to wrap your head around, but it’s true. Millions of men, women, and children of all ages are suffering in ways that are hard to imagine. 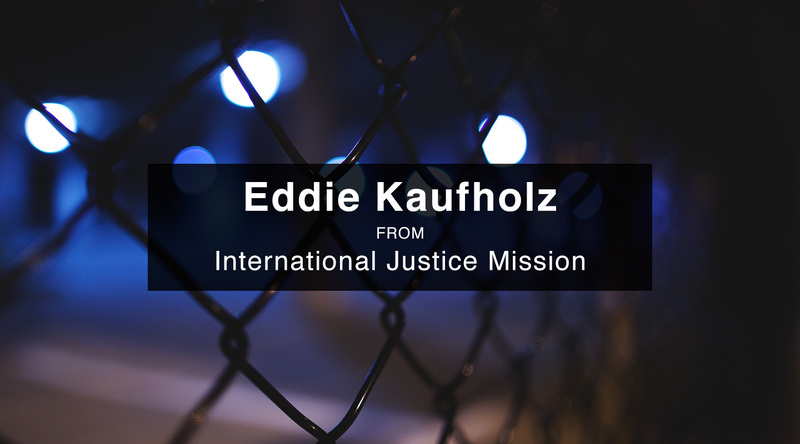 Join Eddie Kaufholz on SBE to hear about the difference IJM is making and how your church can participate in Freedom Sunday on September 23rd.